D-9166 New Construction homes just starting, there are 3 lots to build on now and roads going in now for 16 more lots. 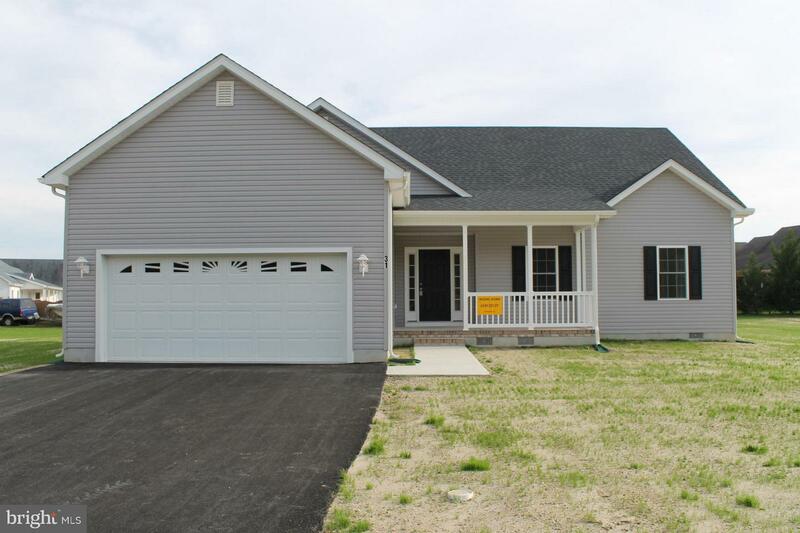 This home is 3 Bedrooms two baths 2 car garage with garage door opener. The foyer opens to the great room. The foyer is hardwood. The open kitchen comes with Stainless Steel appliances which include large side by side refrig and a microwave over smooth top range and a dishwasher. Kitchen counter tops are laminate. Quality cabinets which go in the kitchen as well as baths and baths have culture tops. The windows are double hung and the roof has 30 yr architectural shingles. There is a large front Porch. Two ceiling fans one in great room and one in the Master. 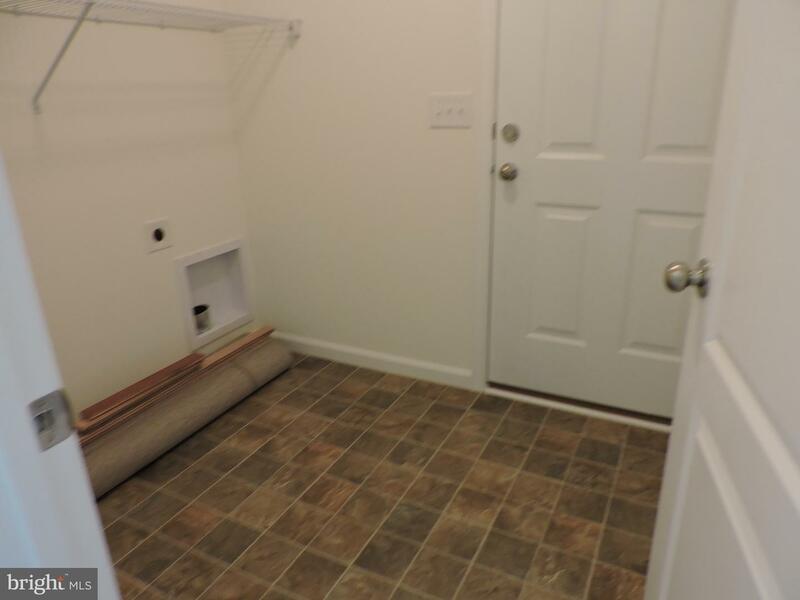 The master bath has a large shower, linen closet, double bowl sinks and bedroom has walk in closet. Garage has a walk through exterior door. 12x 12 raised patio. Many options to add. Pictures from new construction and similar house.